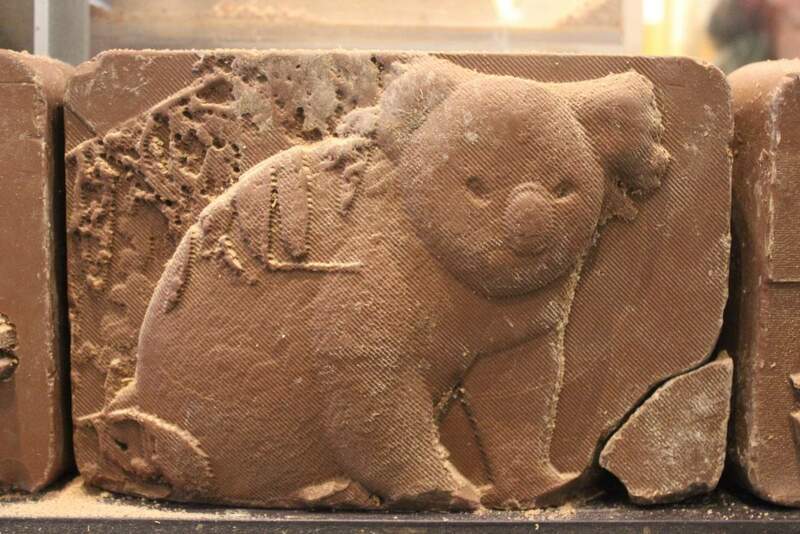 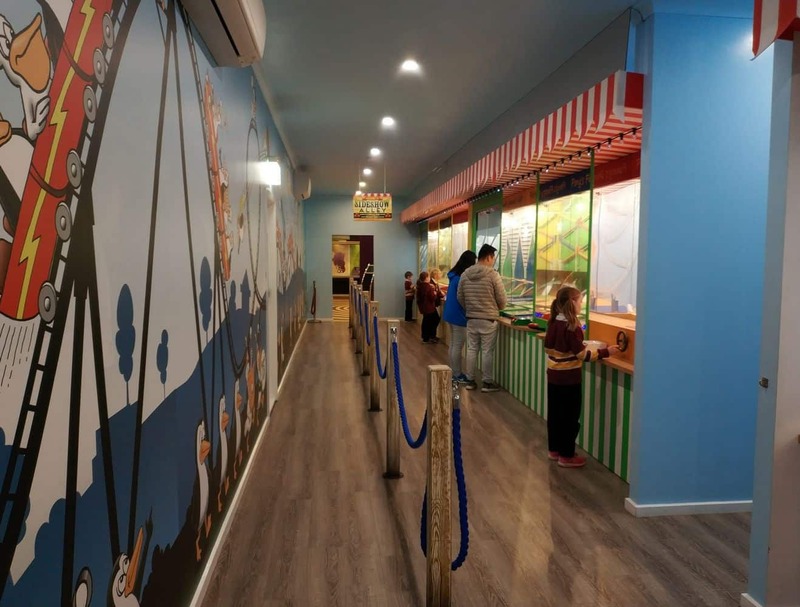 The Phillip Island Chocolate Factory is a one-of-a-kind destination for children and adults alike. 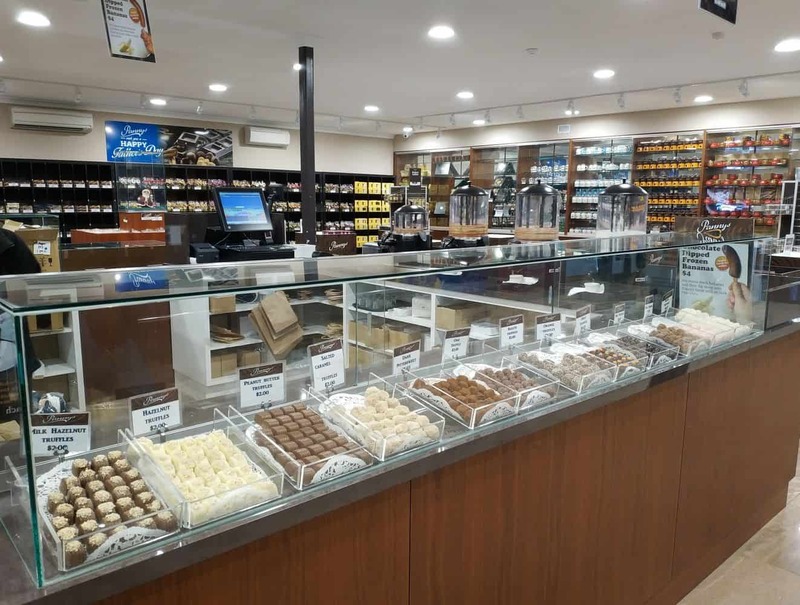 Once you enter this wonderful factory, you will see a range of the most delectable handmade chocolates as well as get a glimpse into how these chocolates are made. 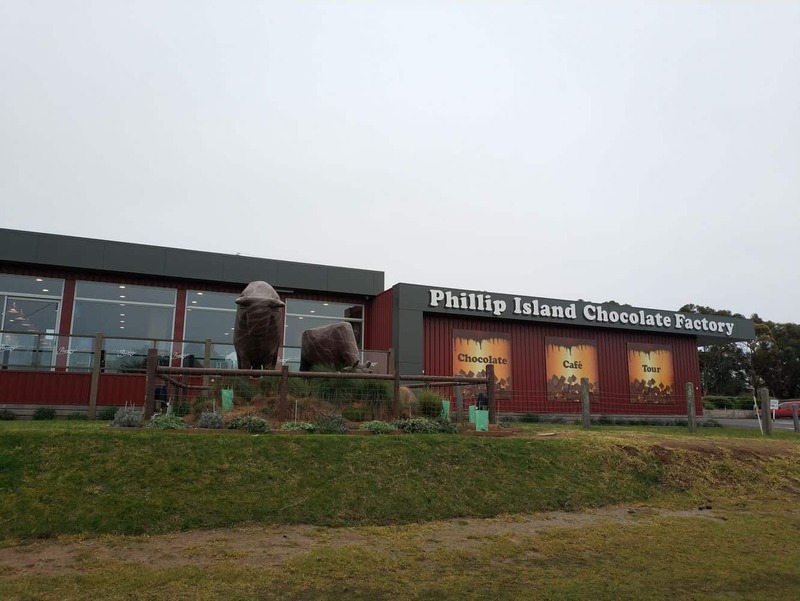 The Phillip Island Chocolate Factory, the home of Pannys Chocolate, is a unique experience and one that you wont forget. 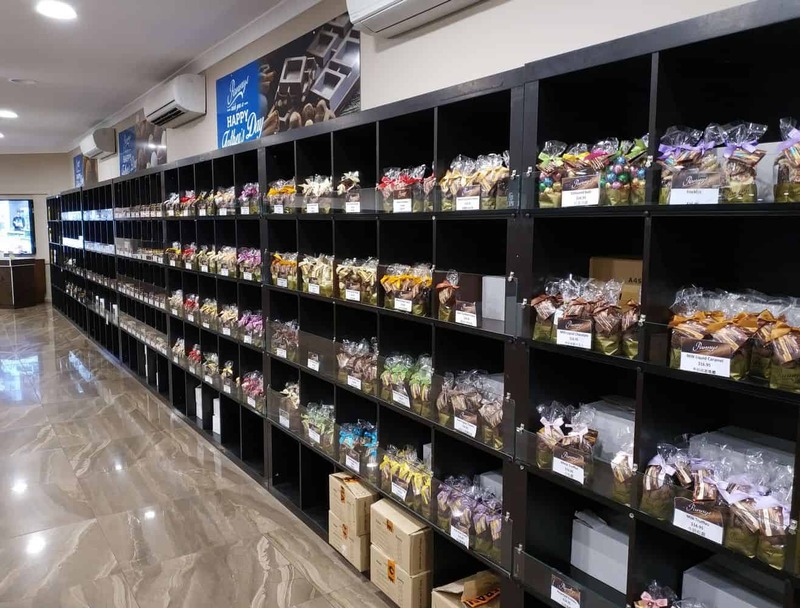 The factory makes over 190 different varieties of chocolates including choc dipped bananas, rocky road, turkish delight and chocolate covered coffee beans. 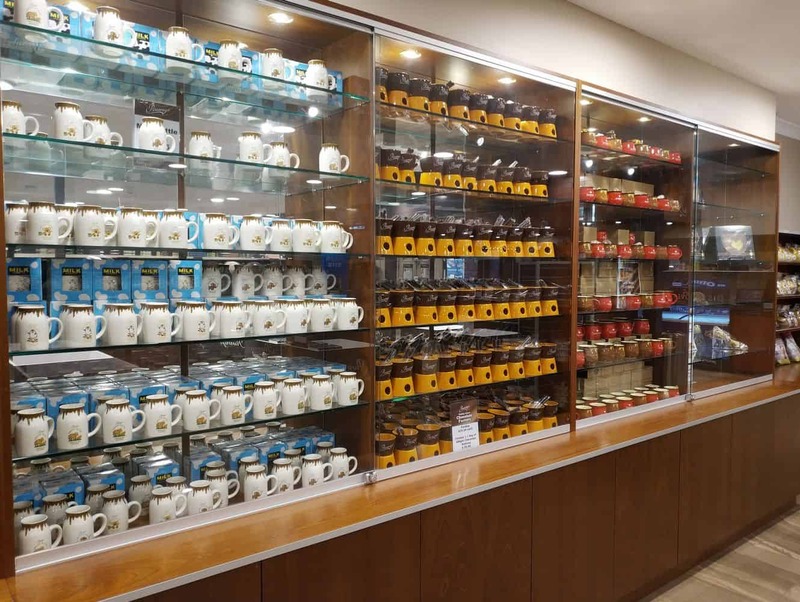 There are so many varieties that there is something to suit every taste. 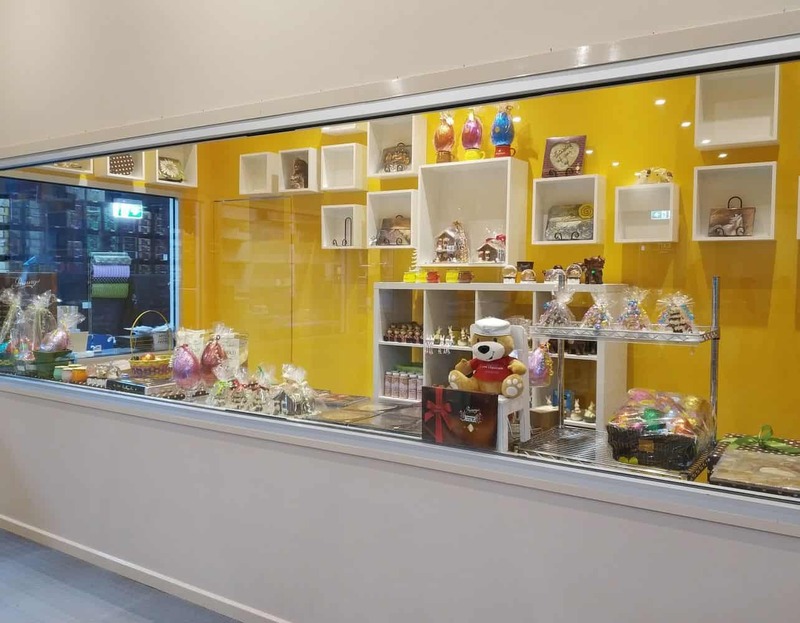 The Phillip Island Chocolate Factory is so much more than just a shop. 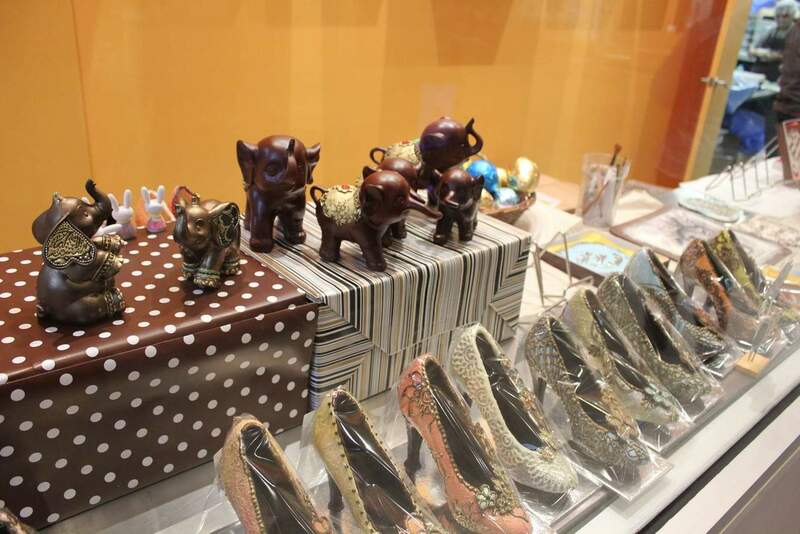 Visit Panny’s Amazing World of Chocolate catch a glimpse behind the scenes and view the many chocolate exhibits and production techniques. 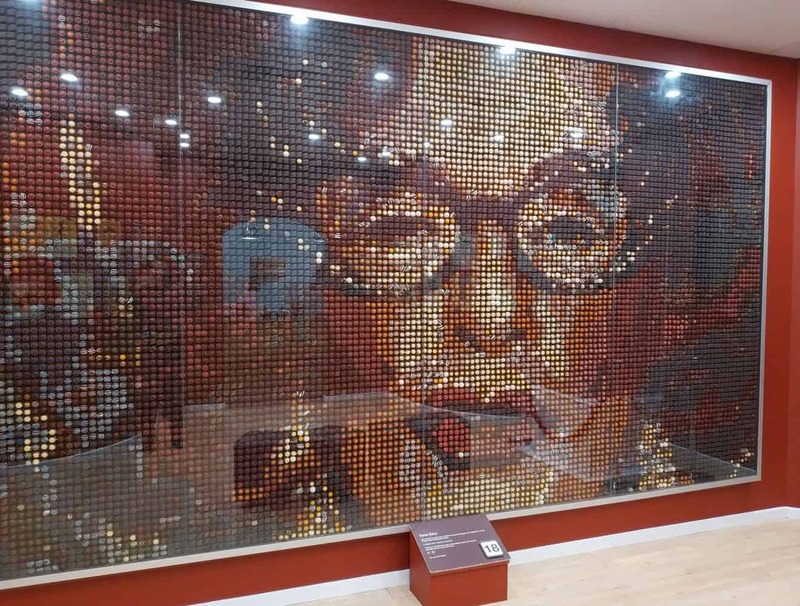 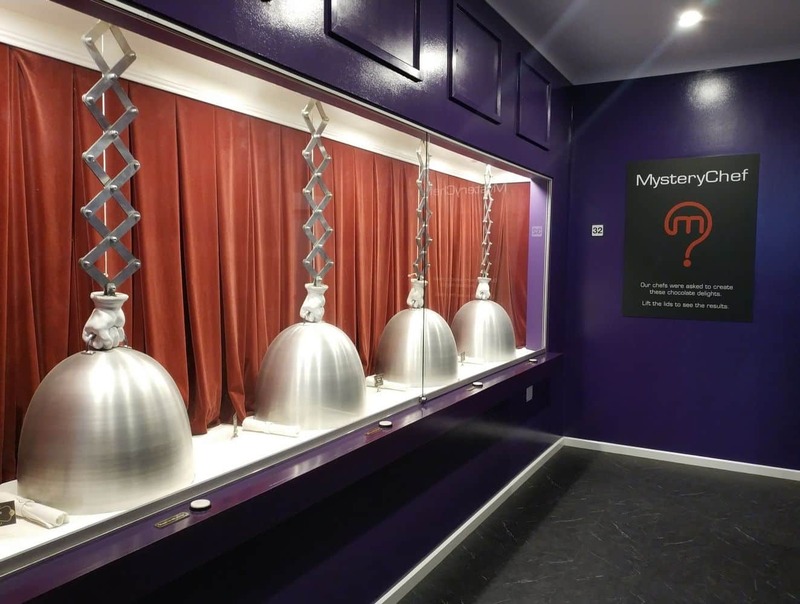 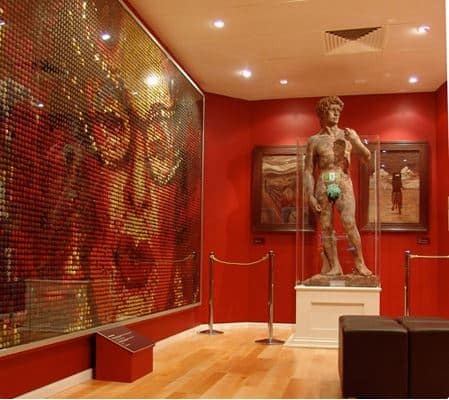 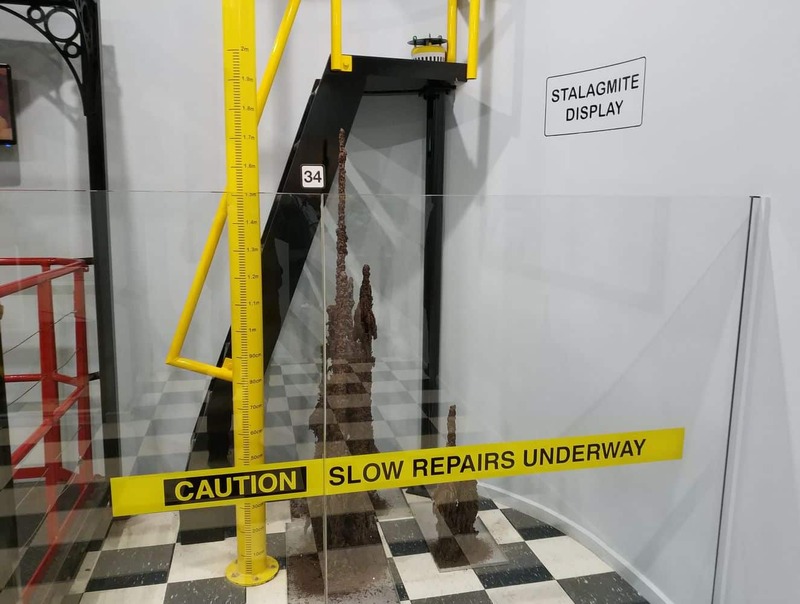 There is a chocolate art gallery, a 2 metre chocolate statue of Michelangelo’s David and a 12,000 piece chocolate mosaic of Dame Edna Everage. 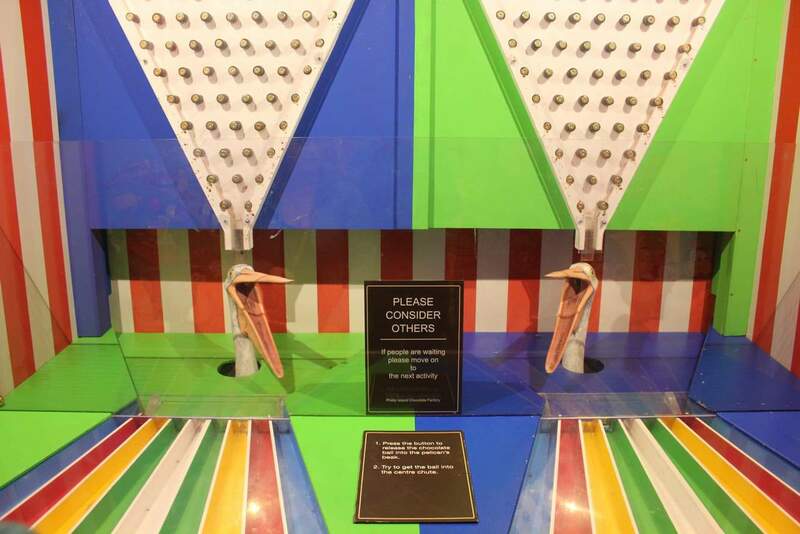 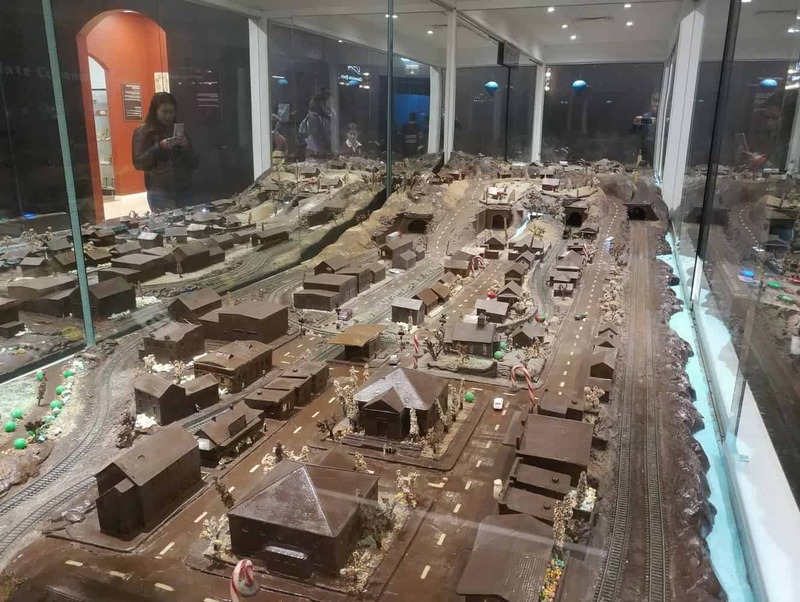 Have a go at winning some free chocolate in Side Show Alley and see a chocolate village with working trains. 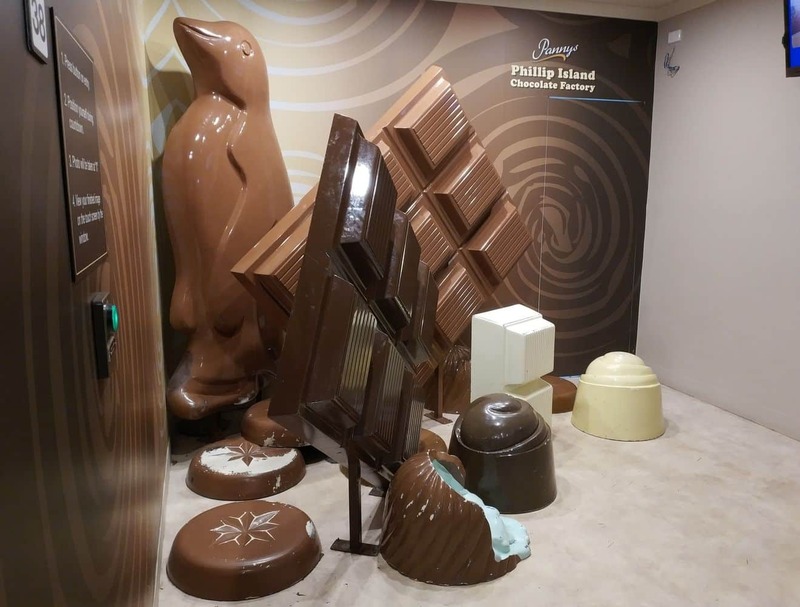 Design your own chocolate flavour, check out the chocolate waterfall or try and lift a tonne of chocolate with your family and friends. 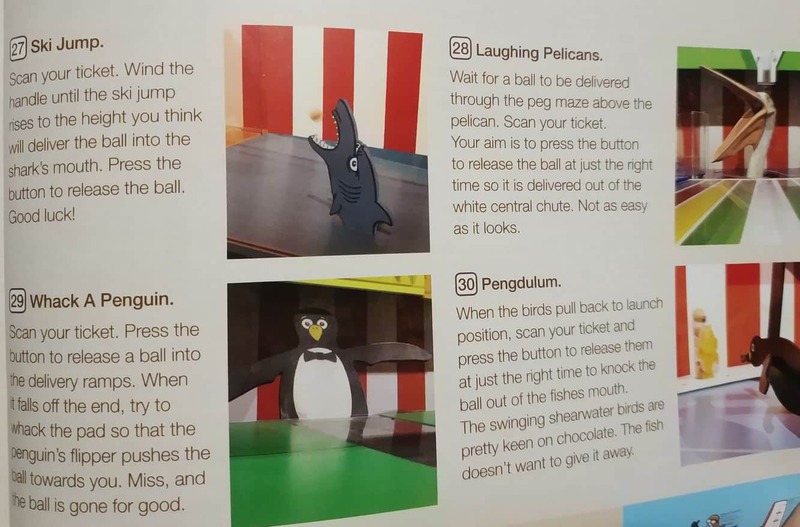 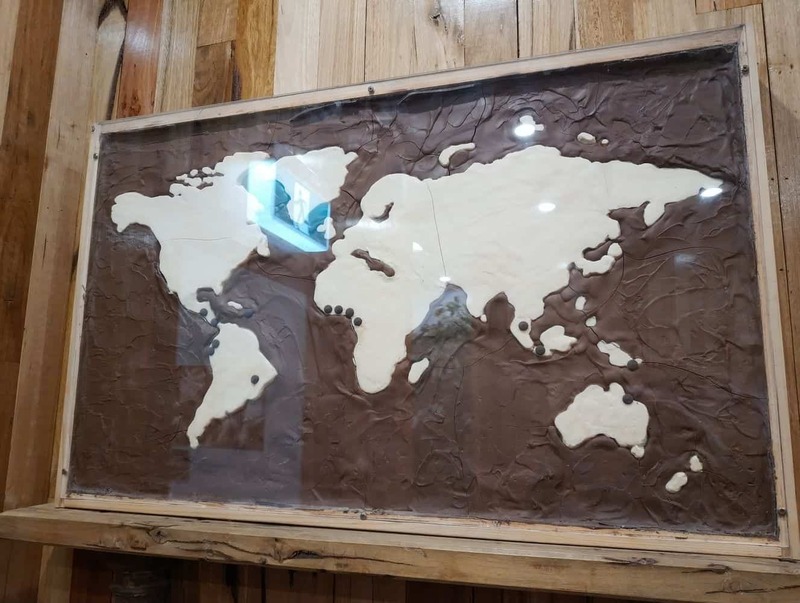 Before you leave, make sure to take your picture in the giant chocolate display and email it to yourself for free. 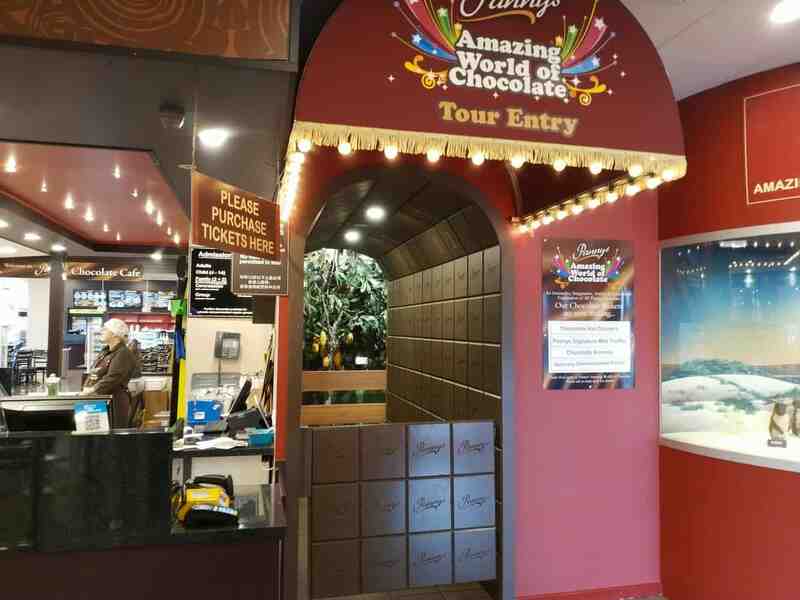 You can enter the Chocolate Factory for free to taste test and purchase chocolate. 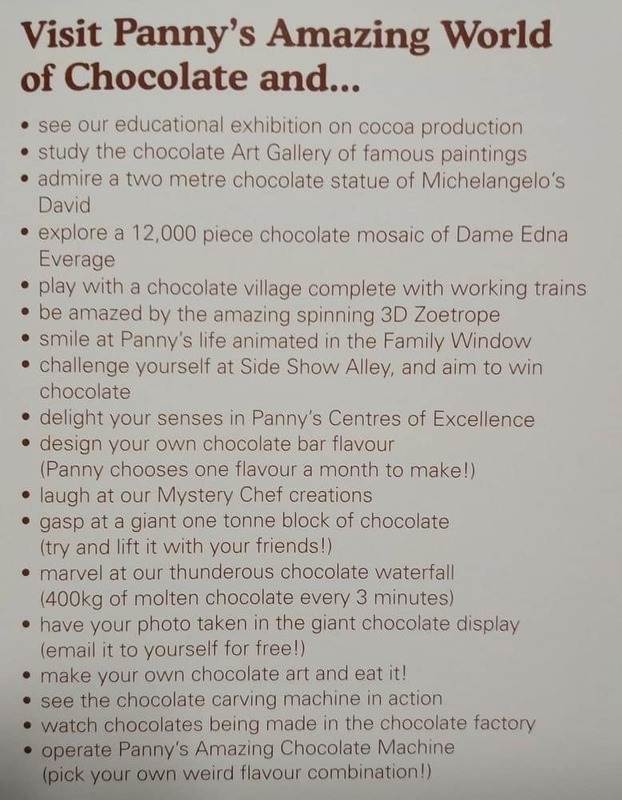 If you want to enter the Panny’s Amazing World of Chocolate exhibition, you will need to purchase a ticket. 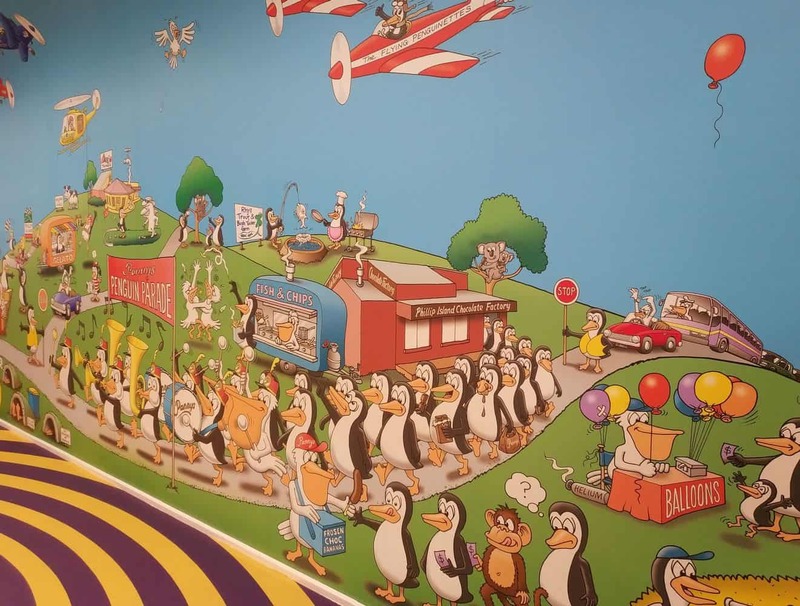 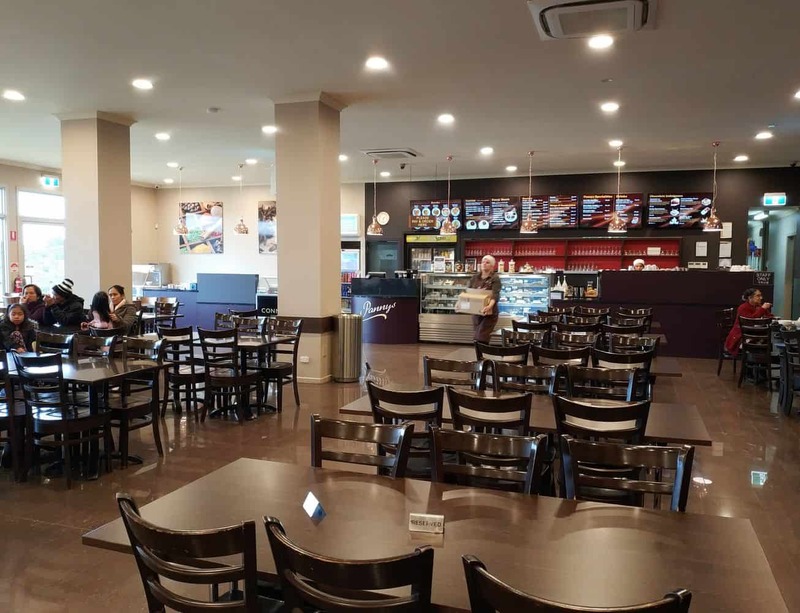 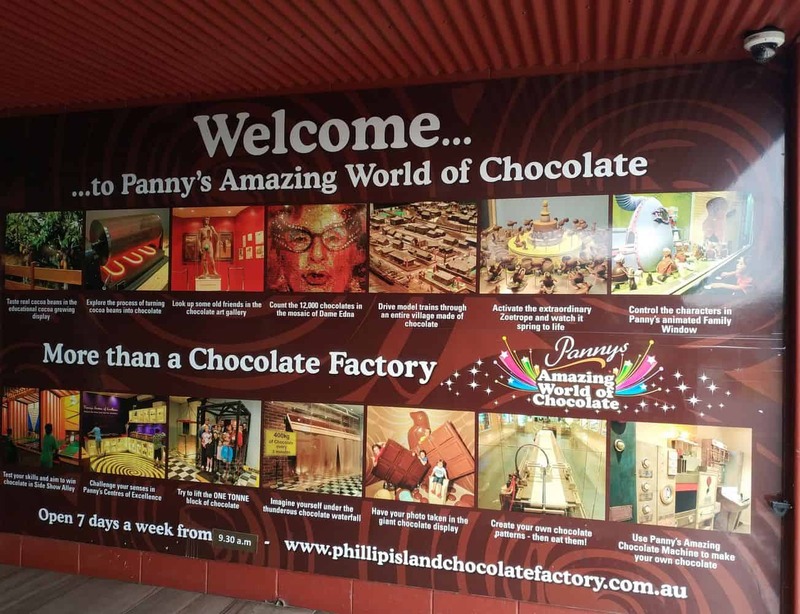 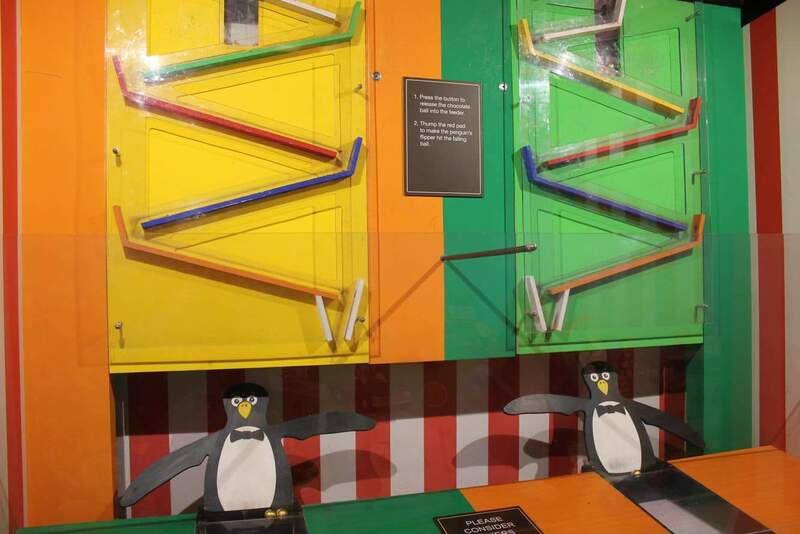 What is the difference between admission ticket of Phillip Island Chocolate Factory and Pannys Amazing World of Chocolate? 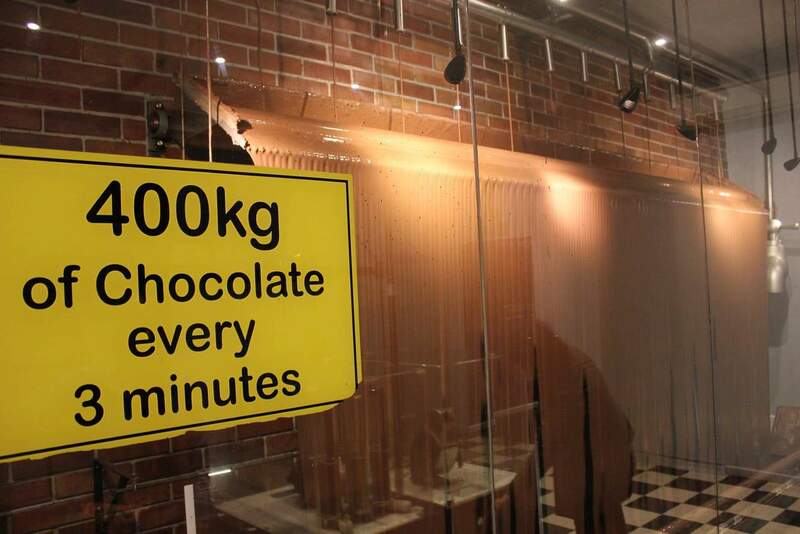 The Chocolate Factory is the overall building. 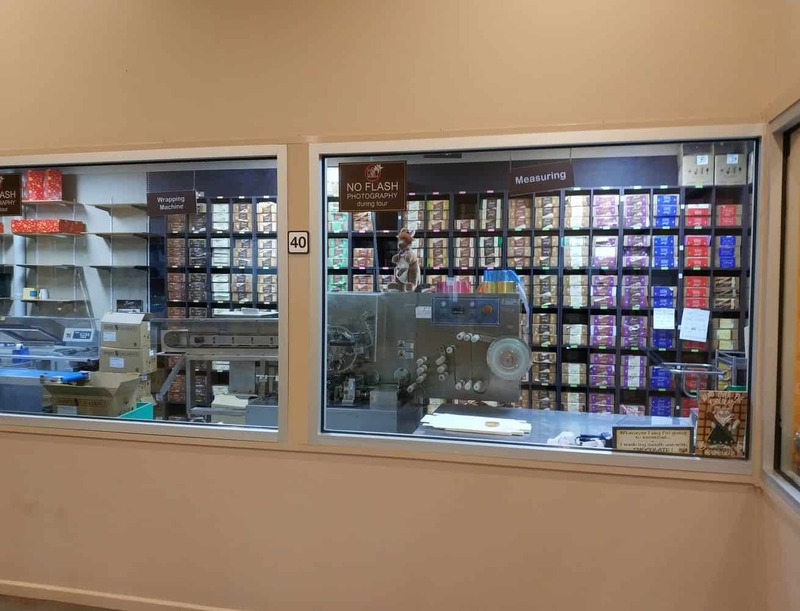 You can enter fore free to taste test and purchase chocolate. 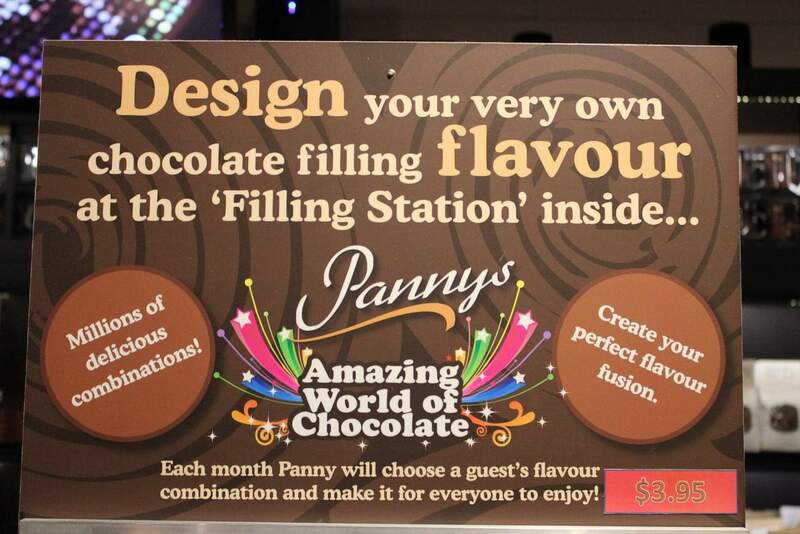 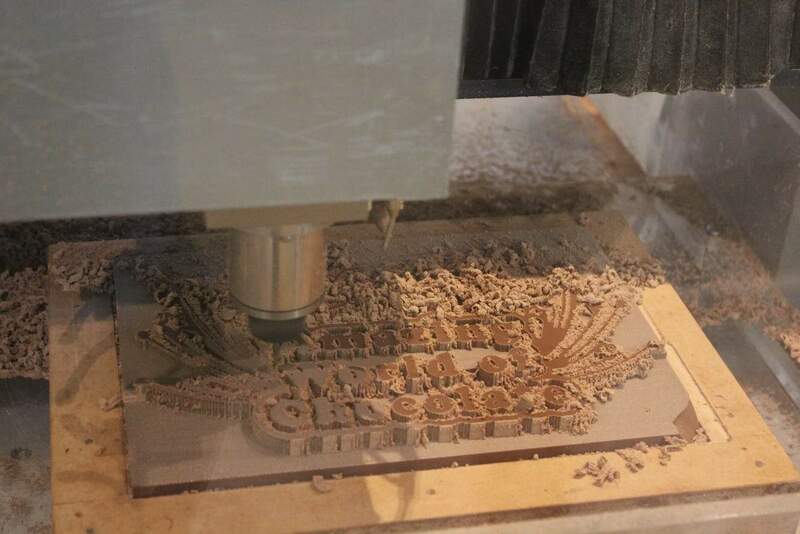 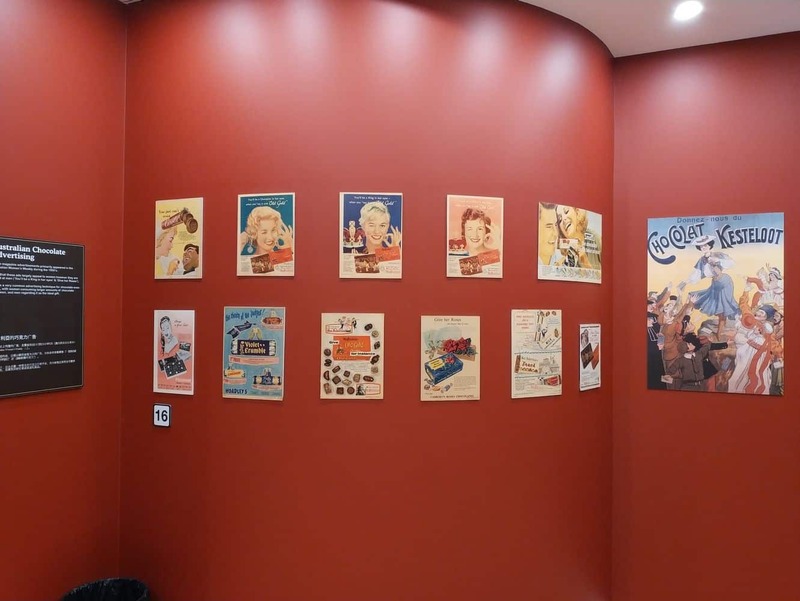 Panny’s Amazing World of Chocolate is an exhibition within the factory that requires a ticket to gain entry. 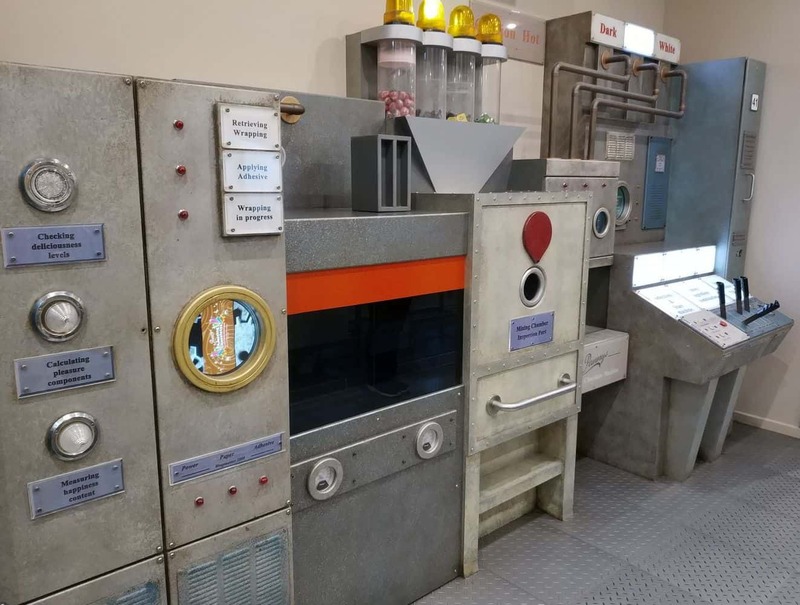 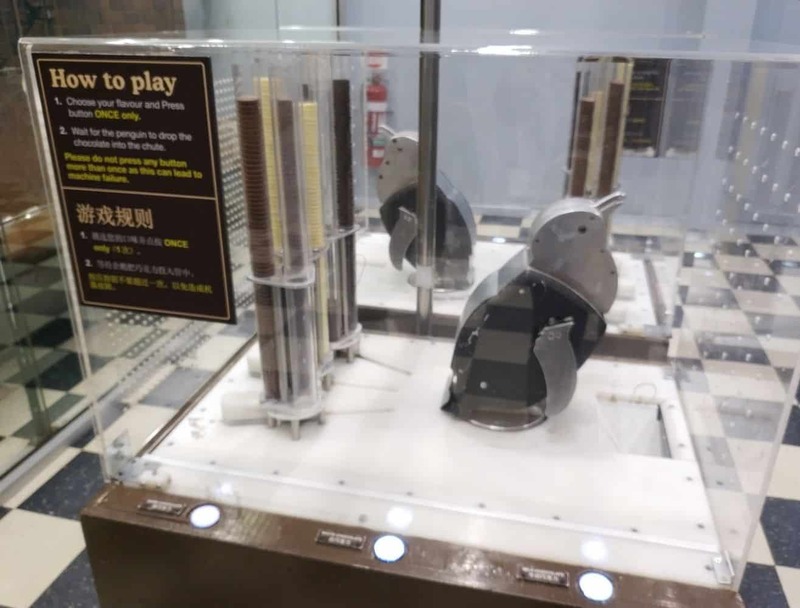 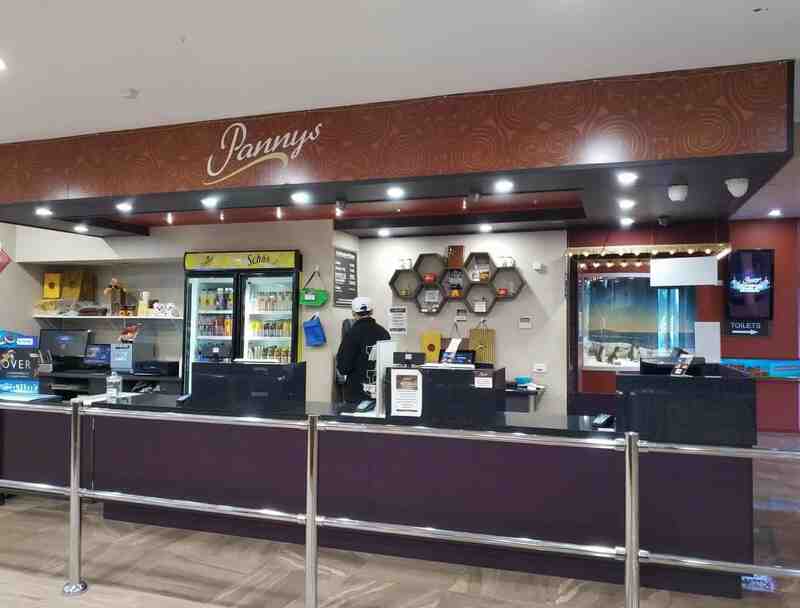 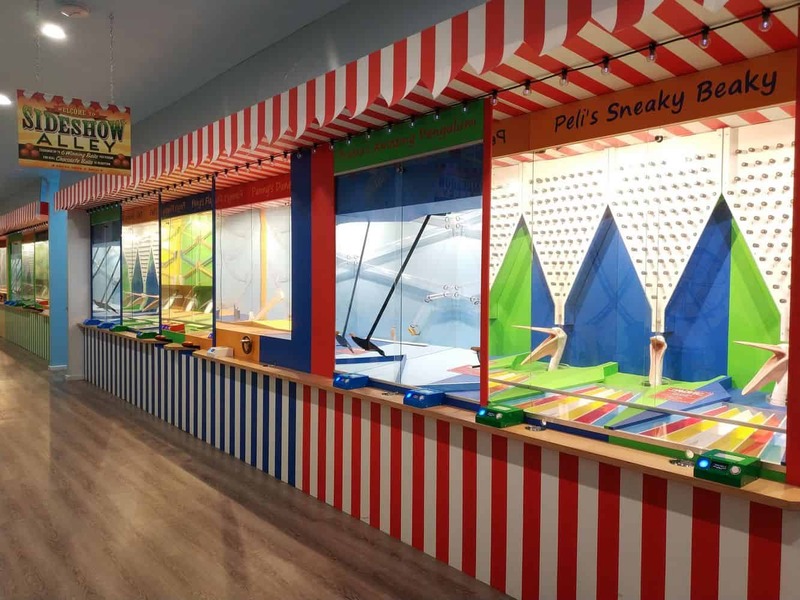 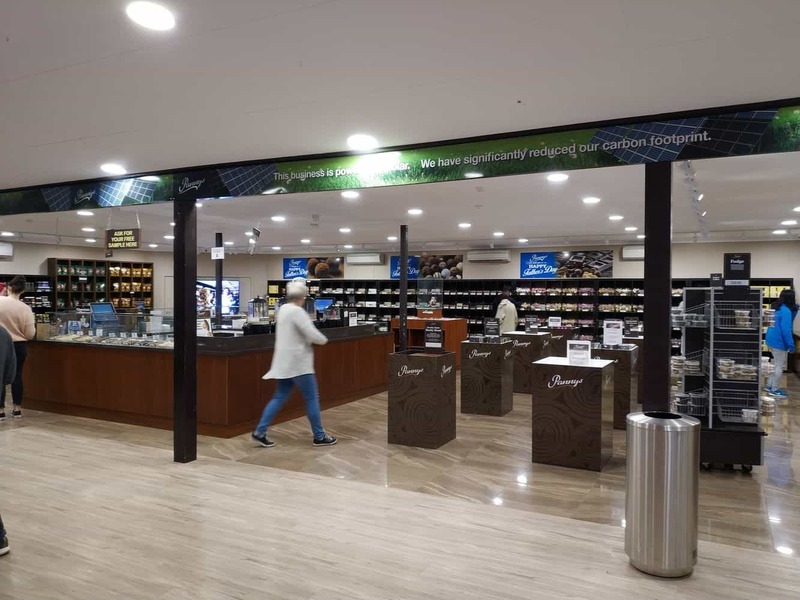 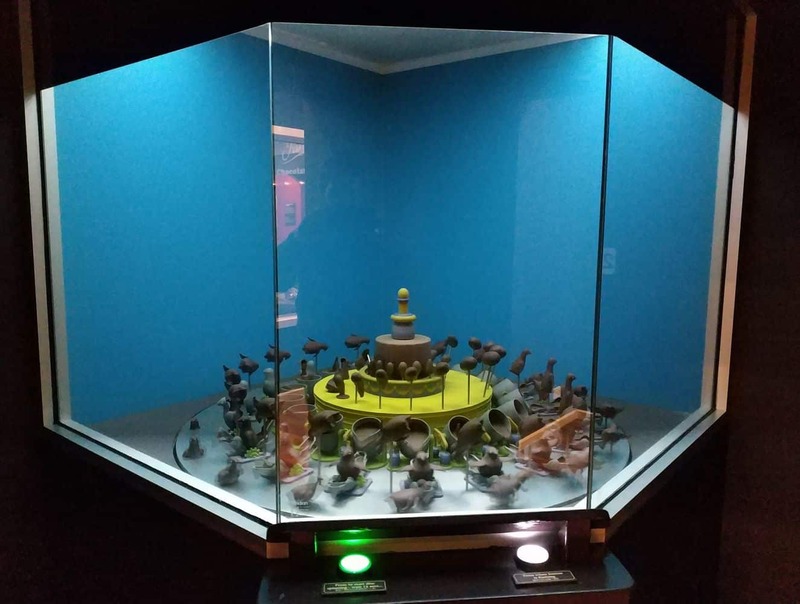 Pannys is a series of chocolate exhibitions and attractions where you can get hands on and make your own chocolate and watch chocolate being made by chocolatiers. 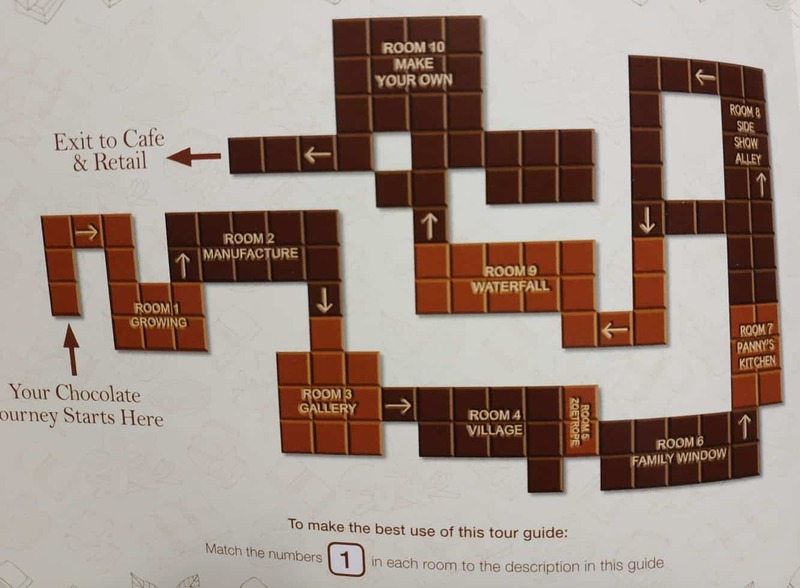 There are chocolate waterfalls, statues and displays that you can walk through as you learn more about chocolate making. 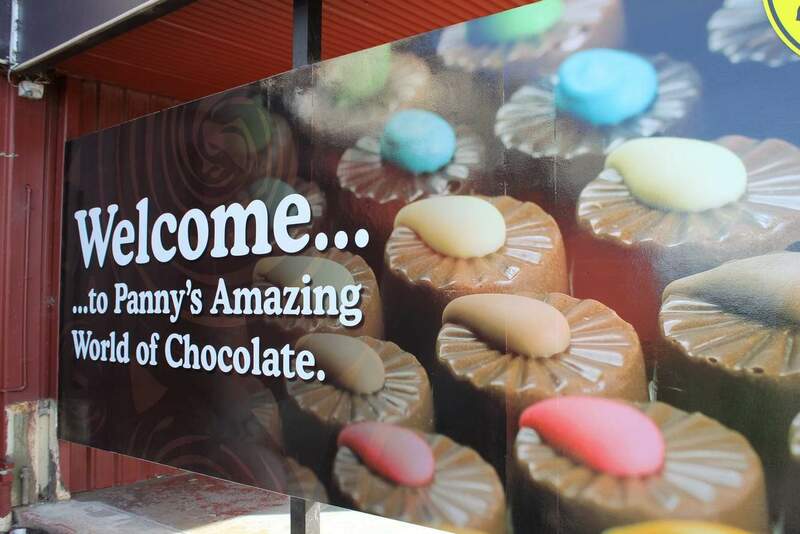 You can purchase discounted tickets to Panny’s here, they are currently on sale! 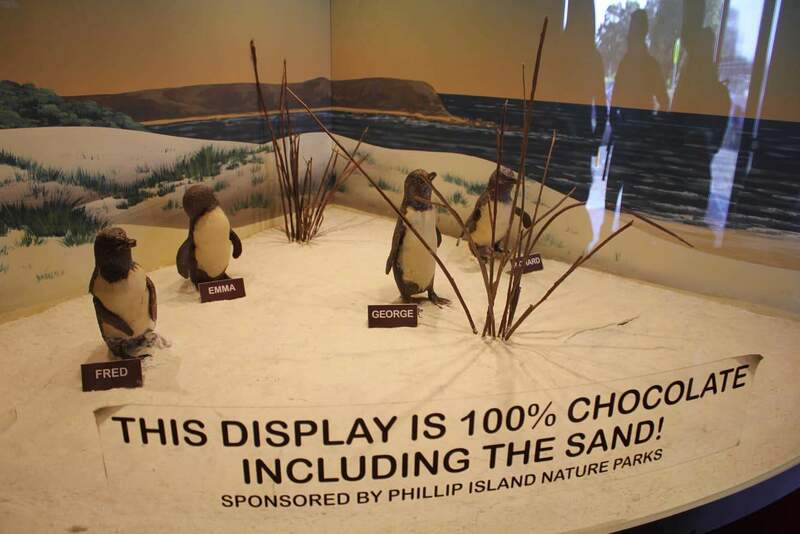 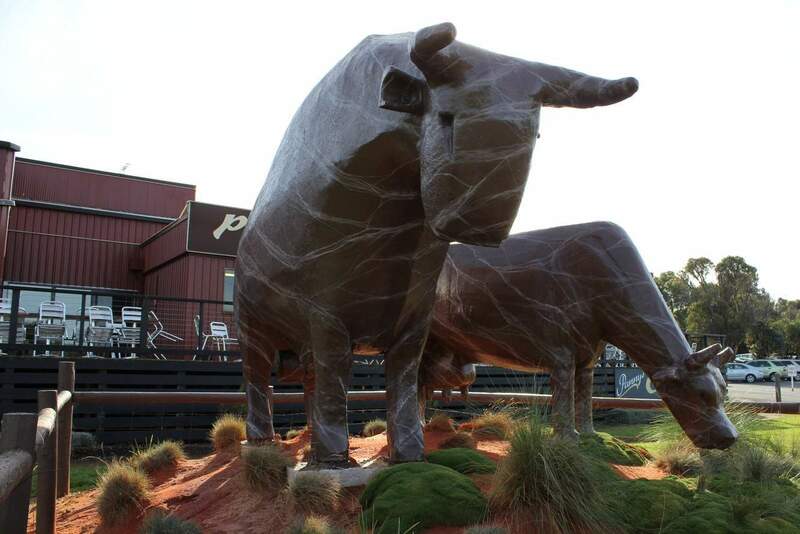 Have a great time at the Phillip Island Chocolate Factory! 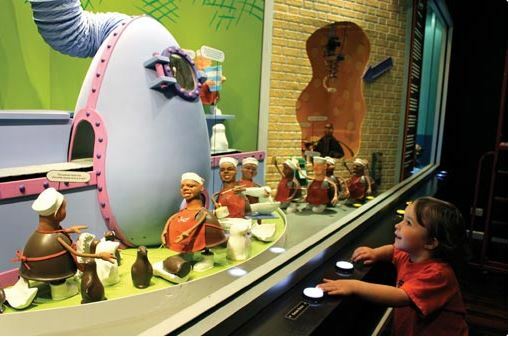 Will you get charged for a 3 year old to enter the tour?